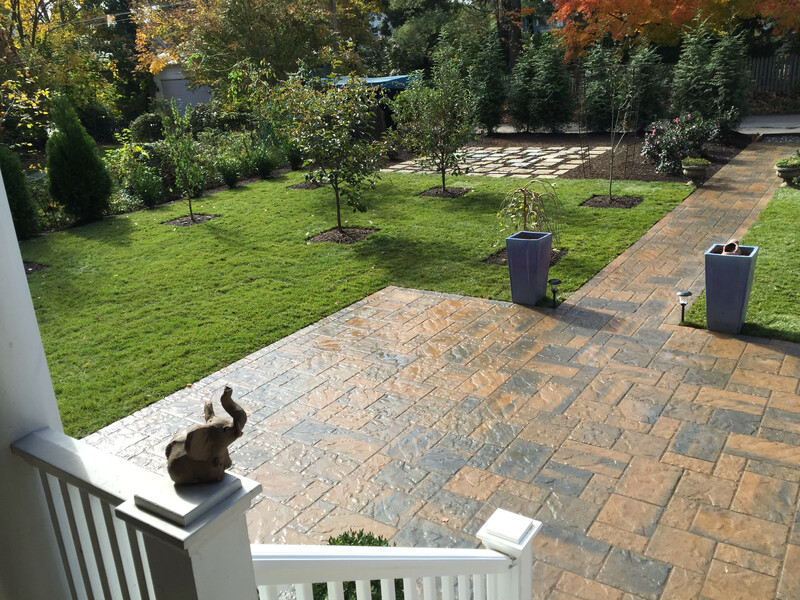 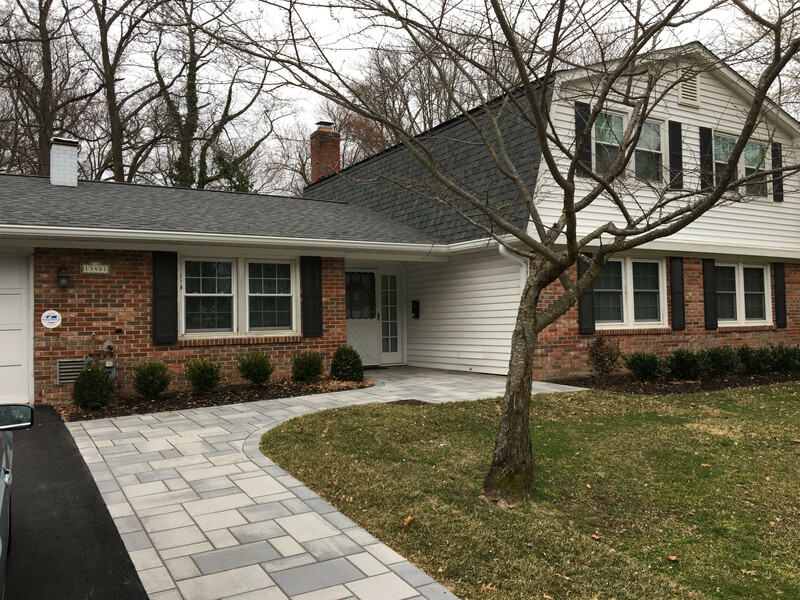 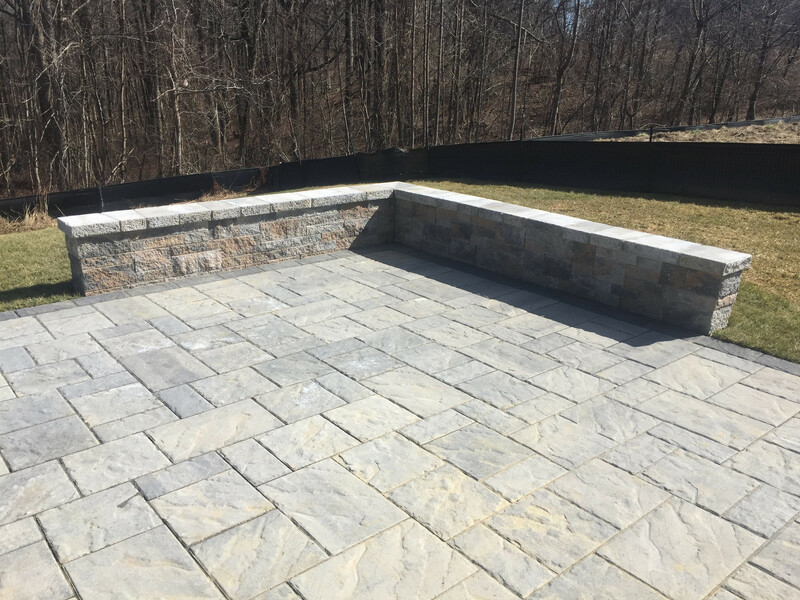 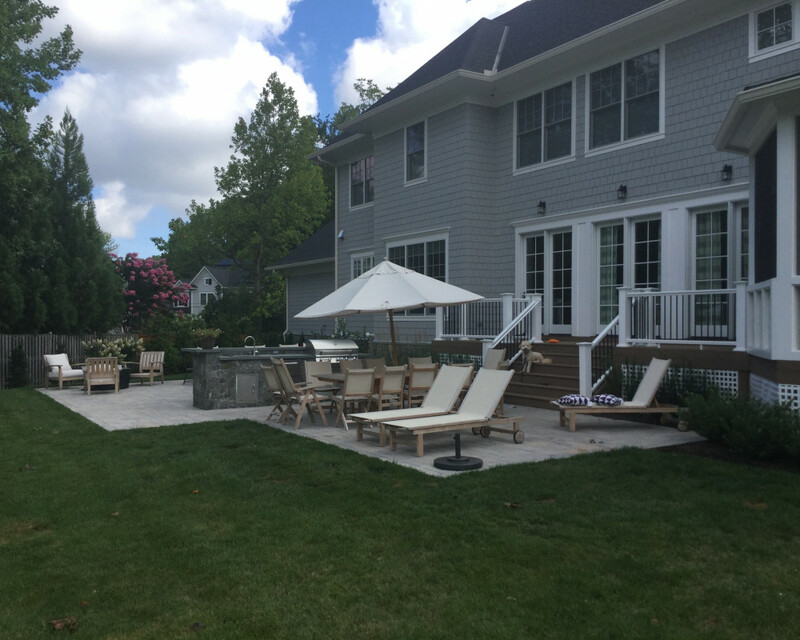 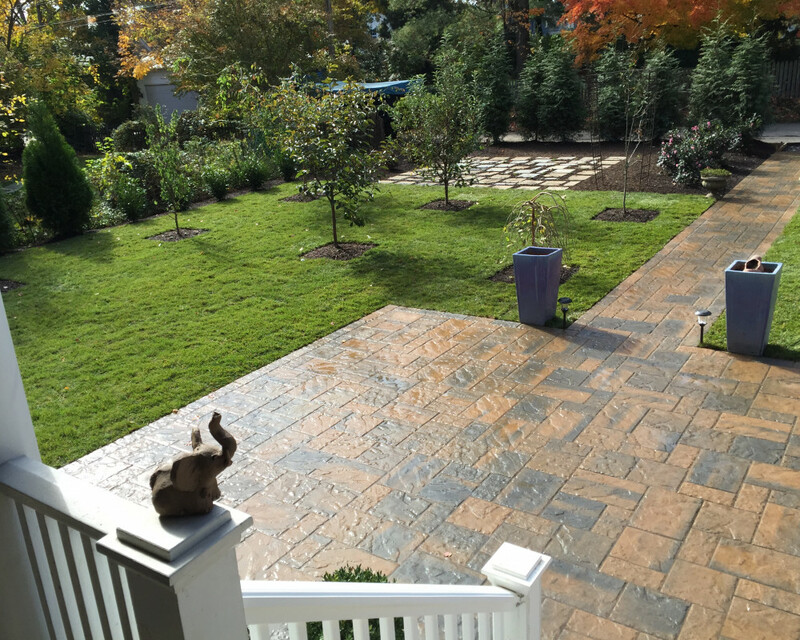 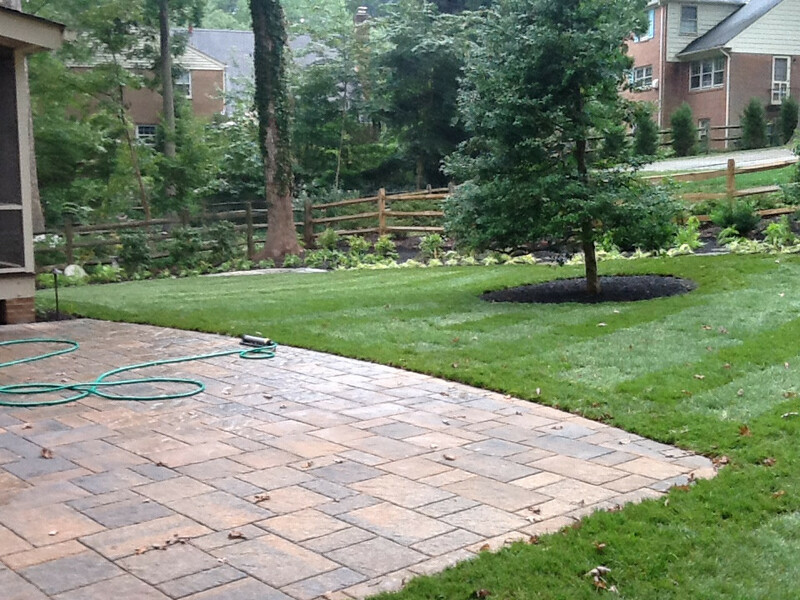 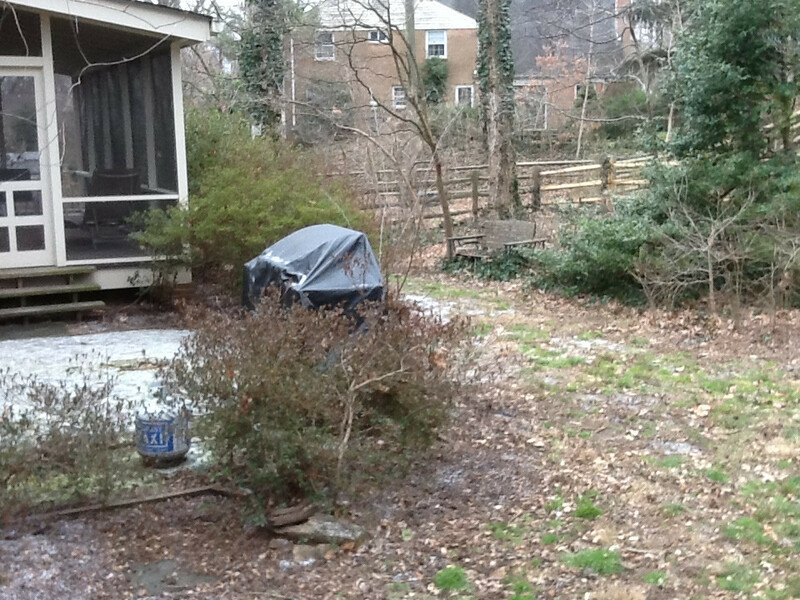 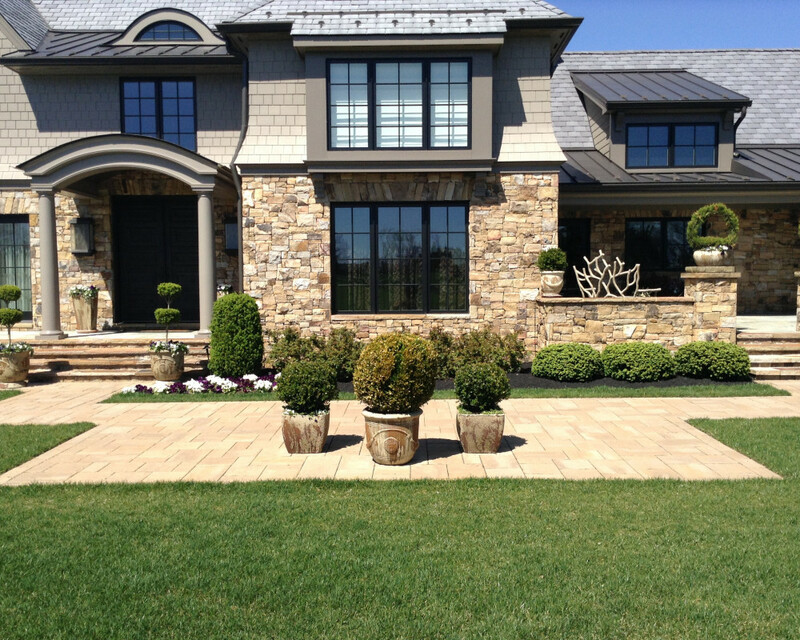 J&G Landscape Design is an award-winning landscape design/build firm serving clients in the Washington-metro area. 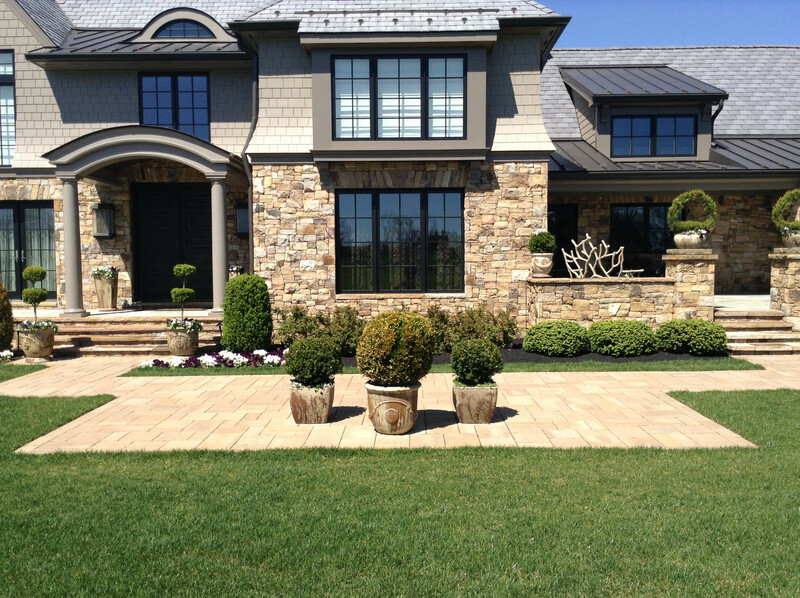 With a reputation for high quality, J&G creates outdoor living spaces that fit your lifestyle! 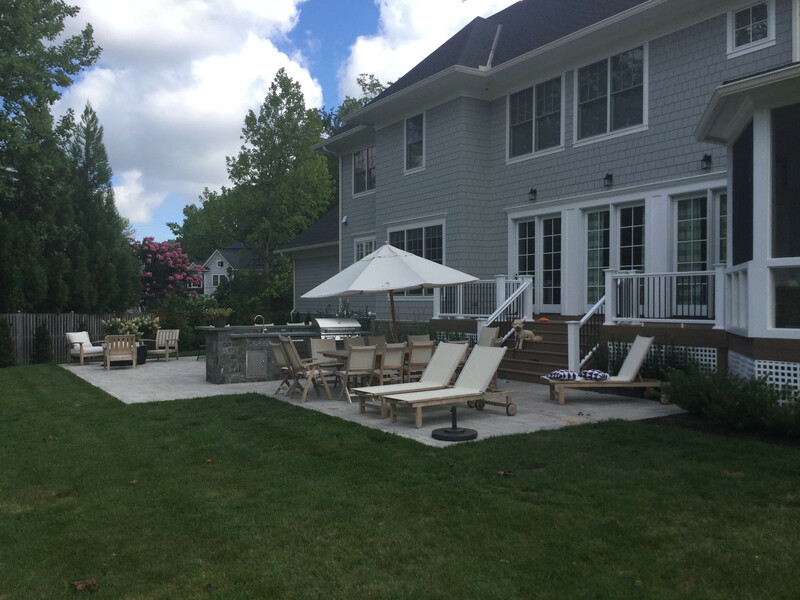 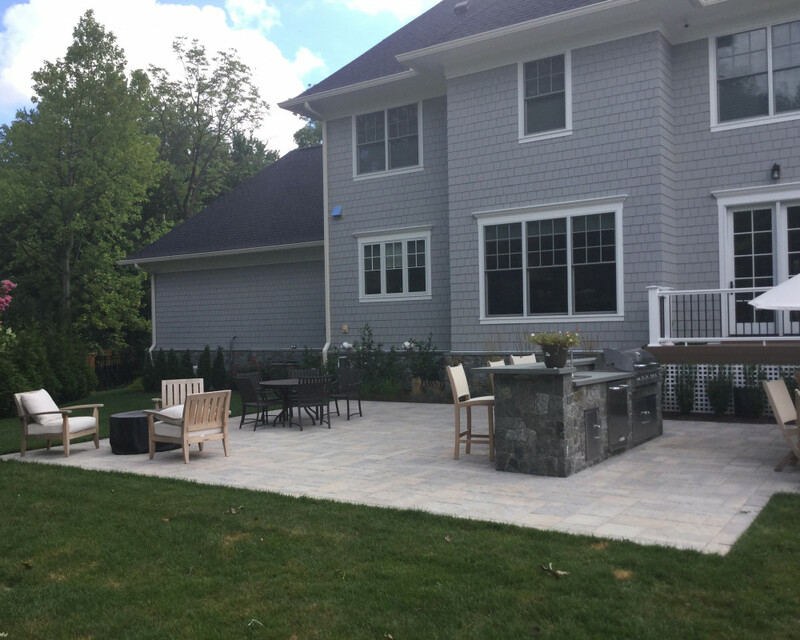 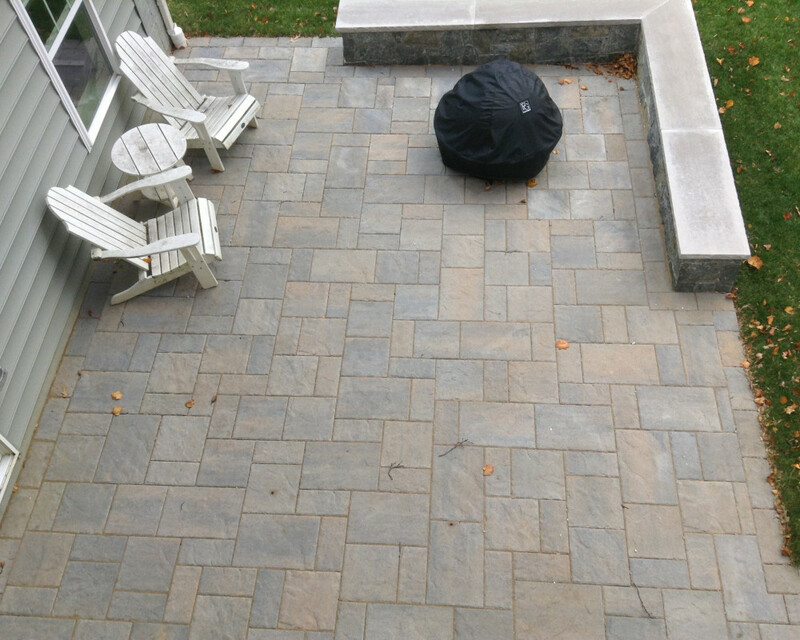 From concept to implementation, our experienced team manages all aspects of your landscape project. 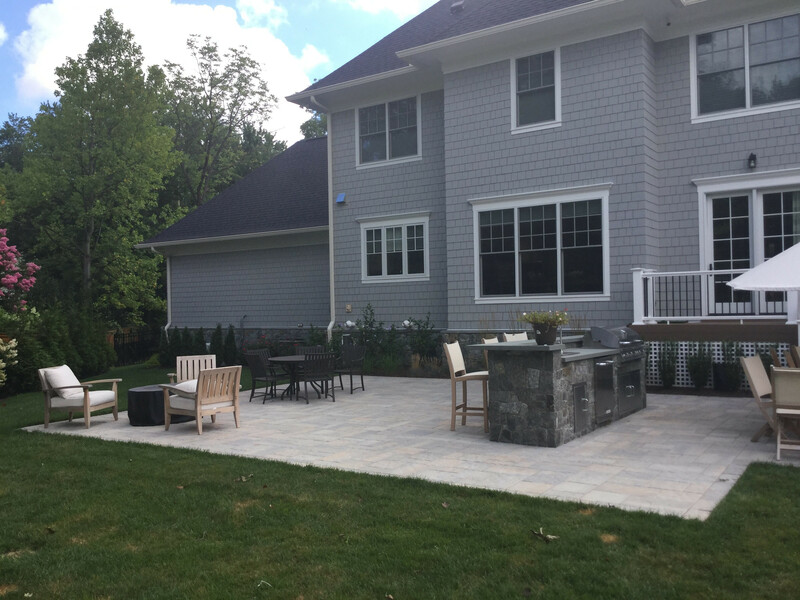 This includes design, landscape, installation, masonry construction, grading and drainage correction, the creation of water features, and installation of outdoor lighting and maintenance. 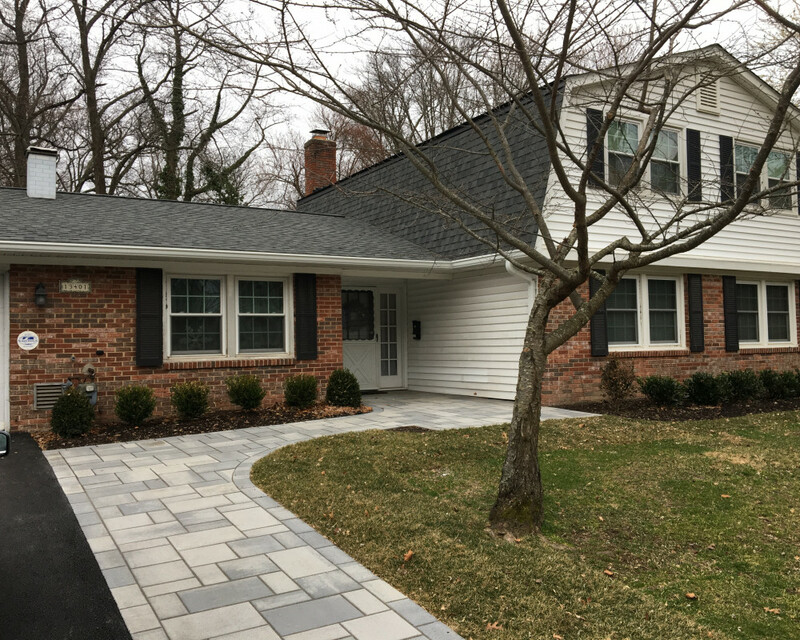 Serving Maryland, DC and North Virginia. 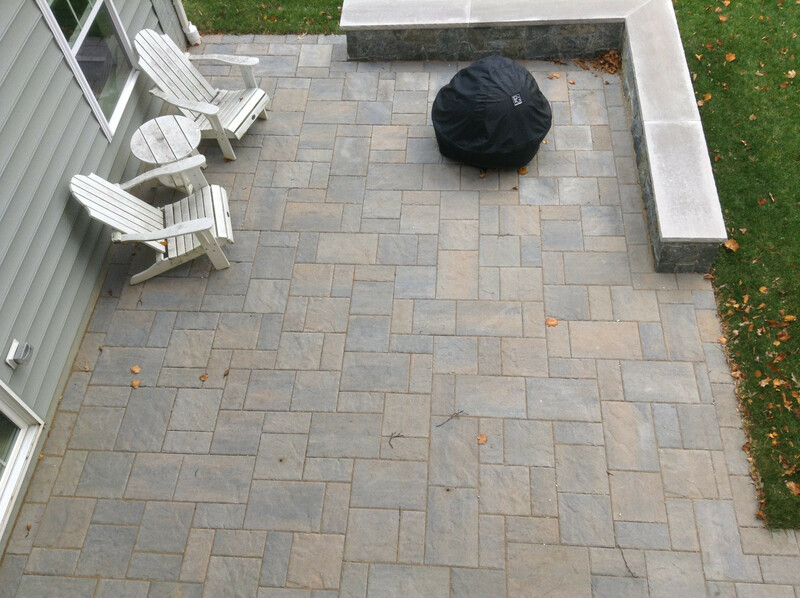 What a difference a little clean up and pavers can make!